What could be more British? A ploughman's lunch, some crusty home made bread and some crisp crunchy pickled onions. 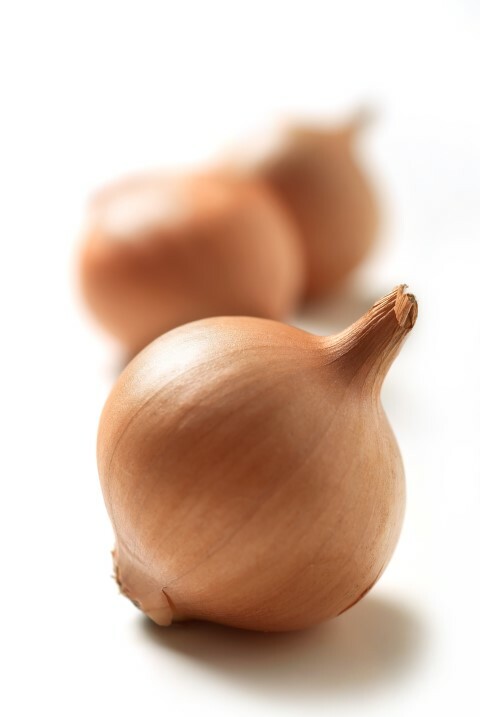 We supply excellent quality British pickling onions throughout October and up until Christmas. The crops are grown in Lincolnshire, Norfolk and Suffolk and are specially selected varieties to give that crisp texture and tangy flavour. For a real pickle treat, why not push the boat out and pickle our onions in some tangy Aspells Cider Vinegar?